VERDEK is the leading solution-driven company for EV charging and CNG/LNG infrastructure for sustainable transportation. 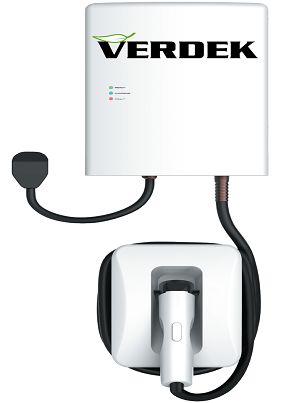 We offer the best solutions for residential, public and DC fast charging. We also provide CNG and LNG fueling stations for commercial fleets. Our technical team can choose from Verdek’s vast product range to provide the best solution for your requirements. Verdek’s ChargePoint charging stations and Galileo CNG fueling stations offer the best solution to support the growth of the infrastructure for electric and CNG vehicles. Orders will be shipped by freight once payment has been received and processed in full. International shipping is available. Verdek is not responsible for any damage or losses or missing parts that may occur during shipping or delivery. Verdek is committed to protecting your privacy. The information Verdek collects on this web site is used to manage your account and your orders. Verdek will never sell, trade, or rent your personal information to others.